I am sure all my trendy (nonexistent?) 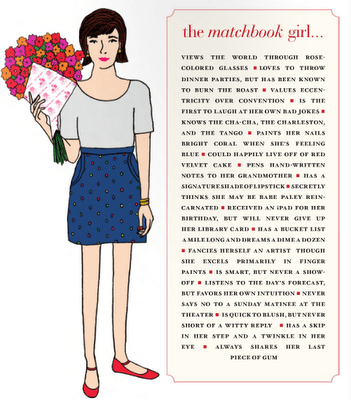 readers have already heard about this new online magazine, Matchbook. Of course a lovely touchable bound magazine to cuddle with in bed would be nice, but I think online magazines are pretty cool. For one, you don’t have to write down things and try to remember to search for them later, instead just click and buy. The matchbook girl perfectly describes so many of us, lovers of design and beautiful things but without the artistic skill set to see it through. Looking forward to more! I may not be trendy, but I am reading! For money-saving purposes, I should probably stick to folding down page corners in real-life magazines so I don't spend too much online. But it's still pretty to look at and tons of fun. 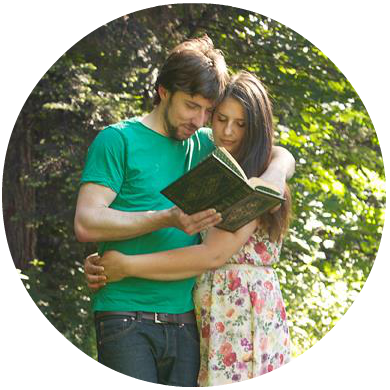 Thanks for stopping by and sharing on my blog.